Pull up a seat at the hottest game in town! Poker... whether you’ve been playing for years or are new to the game, you can’t help but notice the increased buzz surrounding this revered pastime in recent years. In our newly designed, smoke-free Poker Room, you will match wits against beginners and professionals who share a common love for the thrill of the game. With high ceilings and an open floor plan, the new Beau Rivage Poker Room is by far the most spacious and comfortable in the South. 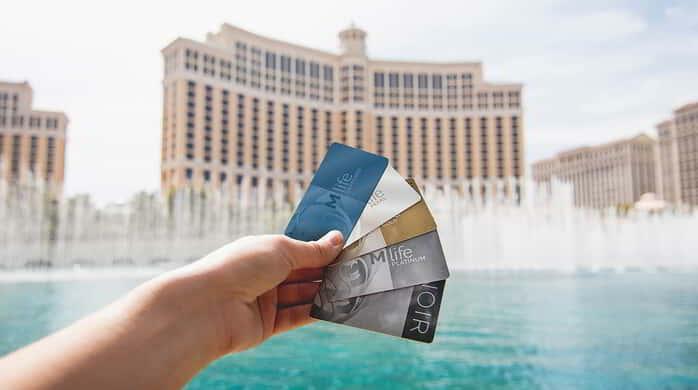 MGM Resorts International Mississippi has developed a year-long poker tournament schedule that accommodates all players, from seasoned champions to novices making their first stop in a casino. 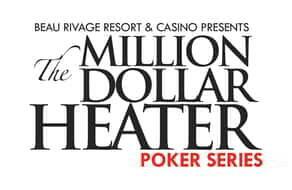 Buy-ins steadily increase throughout the tournaments and then culminate with the Million Dollar Heater main event in January at Beau Rivage. Daily events with exciting game formats, including Limit Omaha 8 or Better, 6 Max No Limit Hold 'em, Guaranteed Seniors Event, Guaranteed Monster Stack and much more! 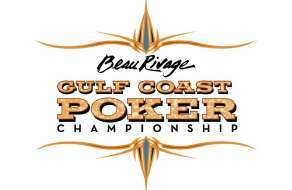 Beau Rivage Resort & Casino proudly hosts the Gulf Coast Poker Championship! Join us at the tables for an action-packed tournament at the South's premier resort. No Limit Hold 'em, Limit Omaha 8 or Better, and much more! Registration is open from 10am–9pm daily. Complete rules are available in the Poker Room. For further questions, please call the Poker Room at 228.386.7092. Follow the tournament on the Bravo Poker Live app. To view tournament information, schedules or structures, please click on the event link below. For the latest Updates & Photos from this amazing event, visit our Facebook page. Game on! Indulge your passion for a very grown-up type of play in the 24-hour excitement of our spacious, luxurious casino. The variety is unbelievable and the atmosphere, electric.